This registration type is for those wishing to attend part of the conference. Please indicate days you will attend during the registration process. Student rate applies only to undergraduate students; student identification must be provided at registration. Note that forum registration is not included in the full conference registration. Please choose all registrations below with which you wish to be included. This year’s theme recognizes the timeliness of a resurgence in the environmental movement. Communities are supporting local foods. Businesses are building green office spaces. Education is implementing environmental studies into state and national standards. Discover the many facets of environmental education, from traditional outdoor education and field studies, to the integration of STEM and mobile technology, and focus on sustainability. Click here for a summary of conference sessions. 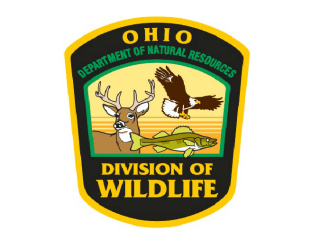 The EECO Annual Conference will take place at Mohican State Park Lodge (4700 Goon Road in Perrysville, Ohio 44864). To make a reservation, please call 1-800-282-7275 and ask for the $109 EECO Conference room rate. Rooms will be held for EECO at this rate until March 11, 2013.